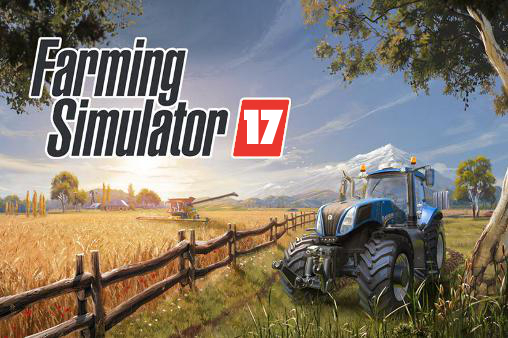 A few clicks and Farming Simulator 2017 becomes even more interesting. Everyone looking for change will enjoy this section of our site, particularly dedidcated to script mods. Choose what will give even more benefits. FS is a game that has conquered gamers hearts around the world and showing us that managing a farm isn‘t simply a job – it‘s a form of lifestyle.